Don’t let its name fool you. Denver’s Pub 17 on Welton is more than a brew pub. Yes, it’s one of Denver’s brew pubs, but their wine list is impressive too. Located just off Denver’s 17th Street in Grand Hyatt Denver, Pub 17 invites guests to “relax in the full bar, have a hop, and share a grape.” We even snagged tips for wine and food pairing from Mike Vasey, Director of Outlets at Grand Hyatt Denver. P.S. You’re welcome! 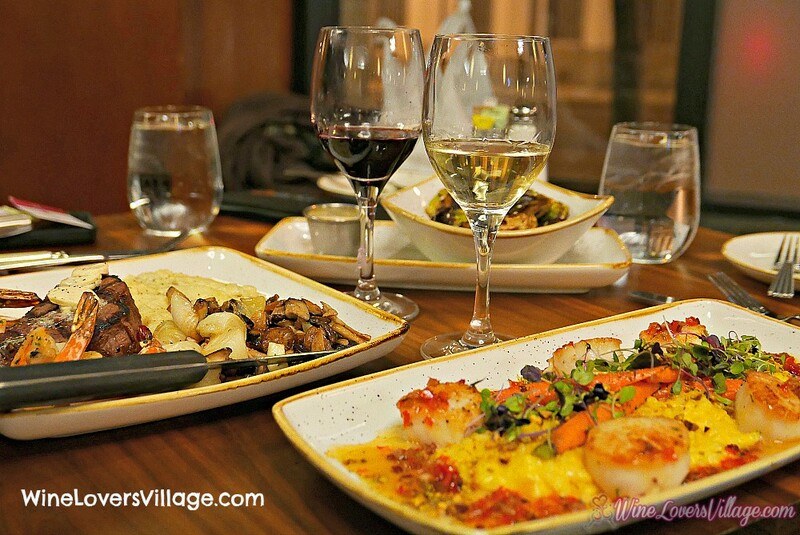 Denver features so many downtown restaurants that sometimes we forget about those tasty gems inside the hotels. Step inside the Grand Hyatt Denver for a surprising downtown restaurant treat at the Pub 17 on Welton. Regional award-winning wines and hand-crafted local microbrews share the spotlight with a menu featuring local farmers and regional growers. Yes, this is a hotel, and yes, you will be pleasantly surprised. Perfectly cooked medium rare Filet Mignon, and don’t you just love sinking your teeth into a nice char? Pan-seared Sea Scallops on a bed of Butternut squash risotto, grilled heirloom carrots, tender belly bacon vinaigrette, spiced pistachio. Yum. That’s all I have. Desserts: Apple Cranberry Crisp and Pumpkin Cheesecake. Yes we ate the whole thing times two. In the kitchen at Pub 17, Chef de Cuisine Jeffrey Samoska adds his personal touch to food that simply tastes better. 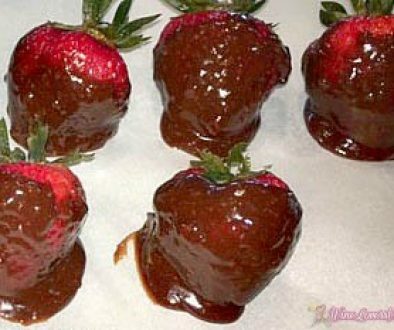 But don’t take my word for it; go ahead and taste for yourself! 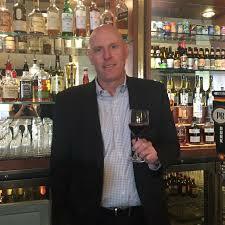 Cheers to Mike Vasey, Director of Outlets at Grand Hyatt Denver for chatting with WLV about Pub 17 (a Hyatt downtown restaurant), their wine selection, and offering up wine advice to our readers. Vasey has been in the industry for 20 years and 12 years with Hyatt. WLV: Tell us about the wine selection at Pub 17. We have a very extensive list at Pub 17, a nice selection of Old World and New World wines from all varieties of regions. For beginning wine lovers, it’s a bit overwhelming to learn about wine. What advice might you offer these newbie “winers” to get over their fears and learn about wine? My advice would be to not label yourself as anything and not feel trapped into ordering a specific wine. For example, don’t tell yourself that you don’t like red wine, because there is such a large variety of red wine. A pinot noir is so different from a merlot. And you don’t have to order a wine just because it’s the right wine to pair with a dish. Order what you like and go from there. What tips can you offer these newbies on how to find classic wines without breaking the bank? Is there a specific “affordable” region of vineyards to look for? 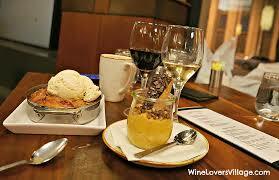 When looking at a wine list at Denver’s Pub 17 on Welton, or stepping into a liquor/wine store, what would they do? At Pub 17 we have a quality wine list with extensive choices. Within our wine list there are tiers that range from lower tier, less expensive wines, to the higher tier more expensive wines. Start at your comfort level and work your way up. Try different wines, find out what you like. You might buy an eight dollar bottle of wine and really enjoy it. Next time you can get the more expensive bottle, perhaps from the same vineyard or a similar varietal, and expect it to be even better. Any advice for more experienced wine lovers? For veteran wine drinkers, it’s important to put yourself out there to try different wines. Today, wines come from all kinds of places. High quality wines come from places you don’t necessarily associate with producing wine. For example, there are wines that come from atypical places like the western slope of Colorado. We pride ourselves on serving one of Denver’s best collections of Colorado wines at Pub 17.At Pub 17, what is your favorite go-to-wine and what menu item would be the best pairing? And why? 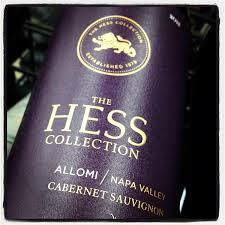 My favorite wine is the Hess Alomi. It’s a cabernet on the higher end that we serve by the bottle or by the glass. It goes very well with our steaks. It’s a quality wine that’s bold but very drinkable. It’s one of our most popular wines. In fact, it is a top three in sales. We are also all about brew, so let’s talk about Pub 17’s beer options? Pub 17 pours eight different beers on tap and a selection of an additional 42 bottled Colorado micro brews to choose from. To find a selection of craft beer this varied, all under one roof, is not that common, even in Denver. My favorite is the Ska Modus Hoperandi. It is an IPA from a Colorado brewery in Durango. It’s a bold IPA with a fruity taste, like grapefruit, and it’s not overly hoppy. It has a big taste. It goes very well with our burgers. Pub 17 does a good job of providing a complete wine and beer list. We have varieties from all the right regions, light to dark, overly hoppy to sessions. Add to that hoptails to mules created using liquors from nearby distilleries such as Spring 44, Stranahan’s, Breckenridge, and Mile High Spirits. 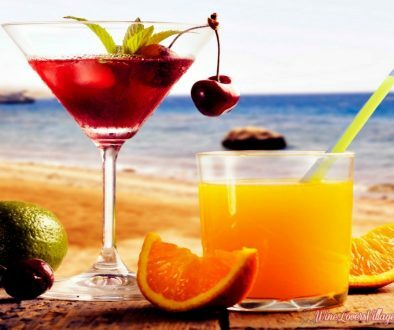 Our menu is designed for pairing with your favorite drink. It is regionally sourced, and uses only the finest and freshest ingredients. Many of our dishes are original recipes, created especially for Pub 17 by our Chef de Cuisine David Lillich. 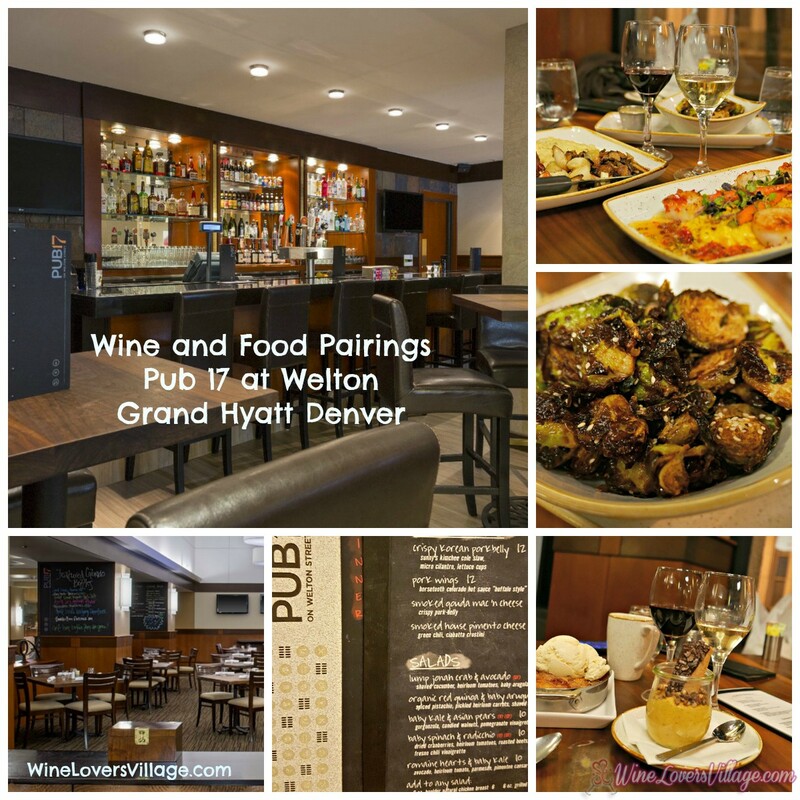 Wine and food pairings at downtown restaurant Denver’s Pub 17 on Welton, Grand Hyatt.